Buddhist temples around Thailand all share certain fundamental features in common-not only architectural design, but also cultural role in the community. 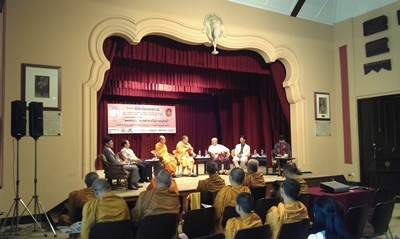 But over the centuries, the appearance of temples, and the cultural activities associated with temples, in different parts of the kingdom have exhibited great diversity, reflecting different local and regional cultural styles, different historical development, and the tastes of different eras of Thai history. This diversity enriches Thai culture and is part of the pride and identity of the regions of the country. In recent decades, this diversity has declined, as diverse local styles and practices have been replaced by a homogenous Bangkok-centric national style of temple architecture and cultural practice. Local styles and practices are less understood, less cherished, and less followed, reducing the rich diversity of Thai temple architecture. Why is this diversity of temples being lost? What can be done at national and community levels to promote appreciation and preservation of local temple traditions in the face of pressure to conform to “approved” styles applied nationwide? 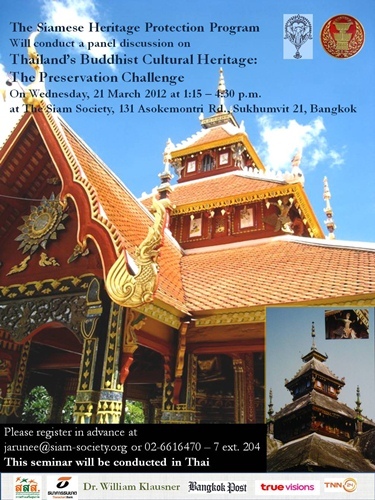 Remark: This seminar will be conducted in Thai. It is open to public without admission fee. 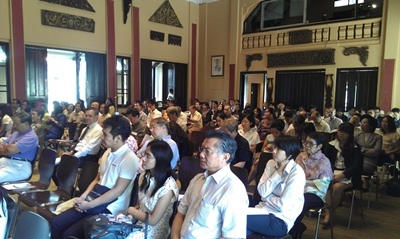 Sharing of opinions is open to the public during the seminar. As there is no intermission, food and beverage will be arranged for self-service during the seminar.